Dylan Sprouse is an American actor who was born on August 4, 1992. Dylan Sprouse's recent filmography includes the movies The Suite Life Movie (2011) and Kung Fu Magoo (2010). Dylan Sprouse's recent TV credits include The Tonight Show With Jay Leno and Grace Under Fire. Dylan Sprouse has a slightly limited fanbase on Spotify with only about a hundred followers and a popularity score of 11 out of 100 as of 2018. Dylan Sprouse's Instagram account (@dylansprouse) has a significant following with around 7.3 million followers. His recent posts to Instagram have gotten about 303,000 likes each. As of 2018, Dylan Sprouse has appeared in about 20 movies. Some of the most recent Dylan Sprouse movies include The Suite Life Movie, Kung Fu Magoo, and The Kings of Appletown. 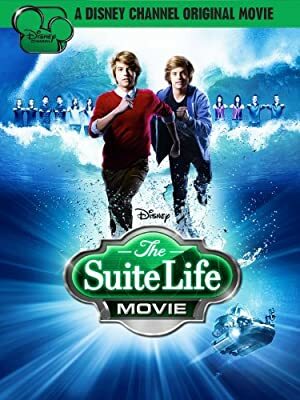 The Suite Life Movie was released in 2011. Kung Fu Magoo, released in 2010, featured Dylan Sprouse as Justin Magoo. The Kings of Appletown, released in 2009, featured Dylan Sprouse as Will. As of 2018, Dylan Sprouse has contributed to about 2 TV shows. Some of the most recent Dylan Sprouse TV appearances include The Tonight Show With Jay Leno and Grace Under Fire. 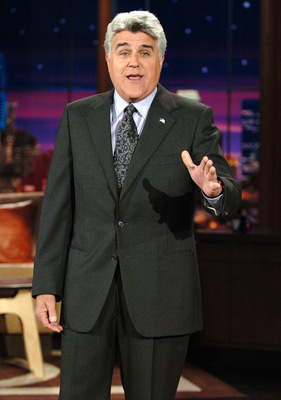 Dylan Sprouse was a guest on The Tonight Show With Jay Leno in 2006. 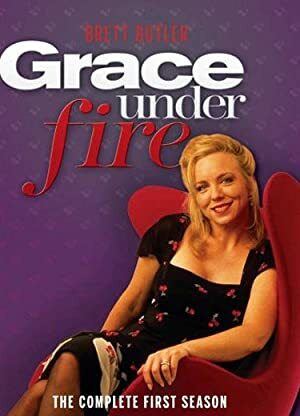 On Grace Under Fire, he played the role of Patrick Kelly in 1996.